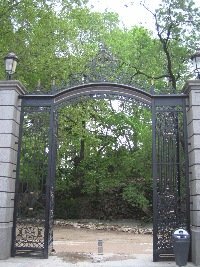 Retiro park or el parque del buen retiro forms a green oasis of 118 hectares in the heart of Madrid . Conveniently located and easily accessed from the barrios (districts) of Goya and Salamanca and immediately behind the main MUSEUM and ART GALLERY zone it is a popular refuge for turists and Madrileños alike. 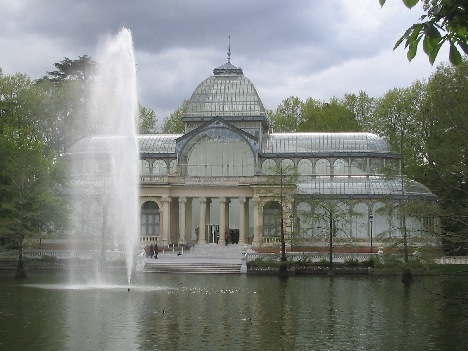 Free access throughout daylight hours all year around and the presence of its own metro station, “Retiro”, means there´s no excuse not to visit! ...and all of this accompanied by various photos of Madrids central park. 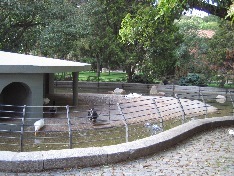 The park started out in the 1630s as being a private garden to the East of the then village of Madrid used solely for the entertainment of the court of the Royal Family then headed by Philip the 4th (Felipe IV). Naturally the king Philips first move was to construct appropriate accommodation with the investiture of a new Royal Palace (the palace was later destroyed by the troops of Napoleon in 1808). During this time the area was heavily wooded and distinctly cooler than the built up area of Madrid . 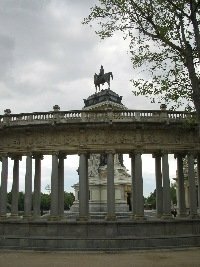 Monument to Alfonso XII added at the side of the lake in 1922 and paid for by donations from people living in the city. 11 March 2005 – Precisely one year after the train bombings in Madrid the King and Queen of Spain opened a man made hill decorated with 192 Olive trees or Cypresses (each one represents a victim of the bombing). 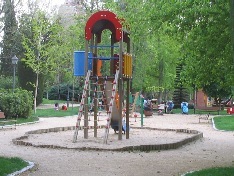 Quite apart from allowing one to escape the summer sun in Madrid Retiro park is a thriving meeting and sports center for the people living in Madrid . Its quite normal to hear Madrileños say: “Lets go for a walk in Retiro”. However even with all these activities Retiros charm is still simply walking around admiring the statues, monuments and plants!